A Kenyan woman trained as a software developer is reaping big after venturing into cassava milling business. Elizabeth Gikebe, a software developer with Bachelors in Business and Information Technology from St Pauls University had been looking to help Kenyan farmers get good prices for their produce. “I searched the market for a drought resistant crop and that is how I narrowed down to cassava which is easy to farm. Since I had experience in milling from the family business, it was easy to start milling cassava tubers.” She said. Elizabeth then began gathering cassava tubers from friends from Migori. She then gathered some farmers from Embu who sold me fresh cassava and dried it from home. Data by FAO, farmers selected self-seeded plants from local varieties that possessed the superior attributes which they desire such as high yield, early bulking, in-ground storage, pest and disease tolerance, processing qualities, large canopy and low cyanogens level. According to a non-profit organization, Farm Africa, farmers in western Kenya and major cassava growing areas were struggling to produce enough food for their families and communities because of poor land, low-yielding varieties and a crop disease that decimated their staple food crop, cassava. Her knowledge in milling thanks to her family business helped her with the technical know-how on handling dried cassava and prepping it for milling. Elizabeth then bought some plastic bags, branded them and packaged the flour to test the market. She even took some photos and shared them on social media platforms to see the people’s response to her product. 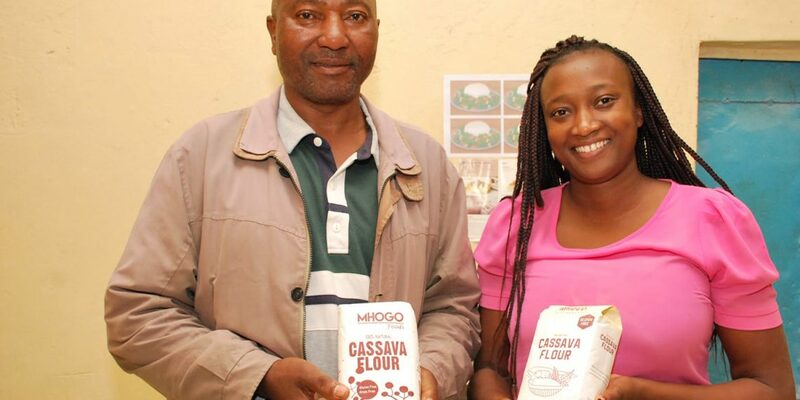 Elizabeth says she got an overwhelming response from people who saw her cassava flour. “Among the people who responded was a convenient store owner from South C of Vijay General Supplies. He asked us if we could stock the flour in their supermarket and after stocking 30 kgs, the flour was out of stock within two weeks.” She said. Elizabeth then went ahead and acquired all the necessary documentations for her business and was ready to hit the market. She also took a short course at the Kenya Agricultural Livestock and Research Organisation (Kalro) where she learnt how to process the crop for best results. Last year, KARLO developed a new cassava seedlings technology intended to enable farmers get quality planting materials in a bid to improve yields. In a bid to get consistent quality cassava from farmers, Elizabeth has had to contract small-holder farmers who supply them with tubers. The farmers according to her are spread across the country with a majority of them based in Busia. “They also belong to farmer groups which makes it easier to aggregate the tubers in a central location.” She said. “We have a quality control process from the farm throughout to the packaging and shipping process. From the farm, we ensure that the farmers have one specific variety where they do not use any pesticides or fertilizers on the crop. We do routine inspection on the farms to ensure that the farmers are following the set standards and regulations and also to guide them in cases where they have questions. 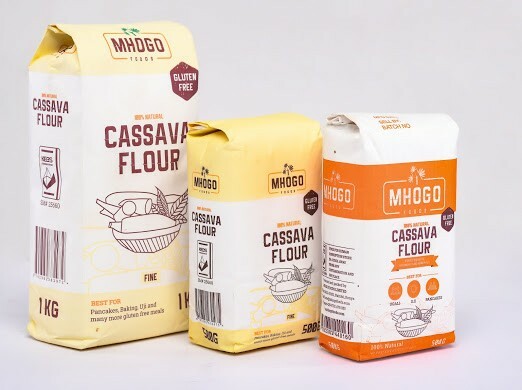 The flour is dried in an environment which is free from dust and other contamination before being transported in water proof and breathable bags. At this point, we take every batch for a private test to ensure that we have good quality dried tubers. 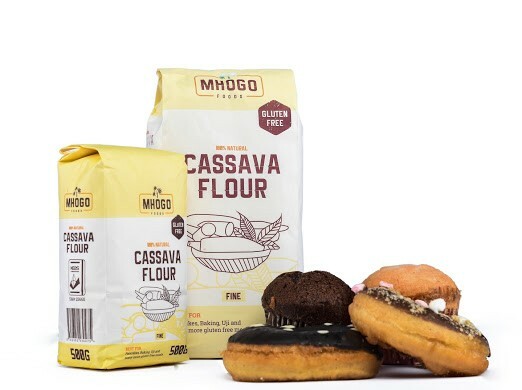 After processing, the flour is then taken to another private test before packaging in waterproof and breathable environment-friendly bags.” Elizabeth explains. It takes about 8-12 months for cassava to grow and be ready for harvest. Elizabeth tells the Exchange that she has had to maneuver many challenges to see this business thrive. “When I started, I encountered many challenges such as fluctuating prices of the cassava tubers where some farmers would increase the prices from time to time but I was able to mitigate this by contracting farmers and forming farmer groups where I offer them a consistent market for their produce at a fair price and at their convenience.” She said adding that the quality of the cassava tubers was also an issue. “Quality sometimes would deteriorate which would cause the company huge losses. We mitigated this by training the farmers that we contract how to grow the tubers and gave them a specific variety which gives us very good quality. Like any other startup, there were still challenges of financing where we did not have enough finances to improve our process or market the product. We also had a challenge of entry to the market where many retail outlets/supermarkets are not open to new categories of products which makes it difficult for new entrants in the market.” She said. 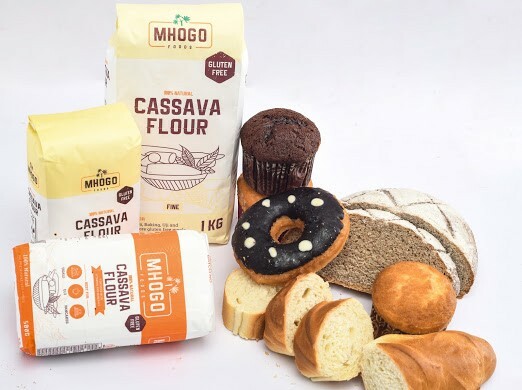 Mhogo foods contract and train the farmers and associate them in farmer groups which makes it easier to conduct follow-ups and aggregation. Her plans for the company are to expand the factory, hire more youth and women and increase the number of small-holder farmers. “We currently have 2,500 but would like to increase that to 10,000 in 2020. 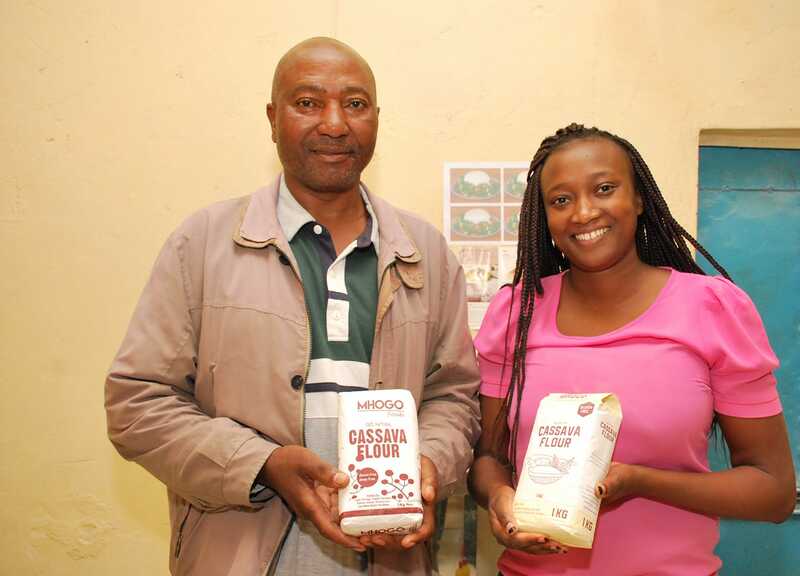 We are also working to being the leading affordable gluten-free flour processor in Africa.” She says.